Crown brush won my heart over this summer when I tried out some of their brushes for the first time! BUT this brand doesn't only make fabulous brushes, oh no, they also have a gorgeous ever-growing make-up range to go alongside them. I'm a big sucker for palettes, mainly because I'm a sucker for anything pretty/fabulous, and the contouring palette from Crown is no exception! This 26 shade masterpiece contains a full of a range of colours to help enhance nearly any complexion and I have fallen hook, line and sinker for it. This palette comes in a back slick, slim hard case which is easy to store and looks as professional as it's name! I thought I would highlight a few of my favourite shades above! The bottom two I have been loving using together daily - the left tan shade to help contour my cheeks and then the warmer pinker tone alongside it! You only need to tiniest bit of the bottom right hand shade as it is pretty bold but when blended across the cheek it gives a gorgeous rosey gold shimmer. And..... there's a closer look for you! This shades are amazing quality, so pigmented and some gorgeous shades that you would pay a hell of alot more for if they were from somebody like Mac! 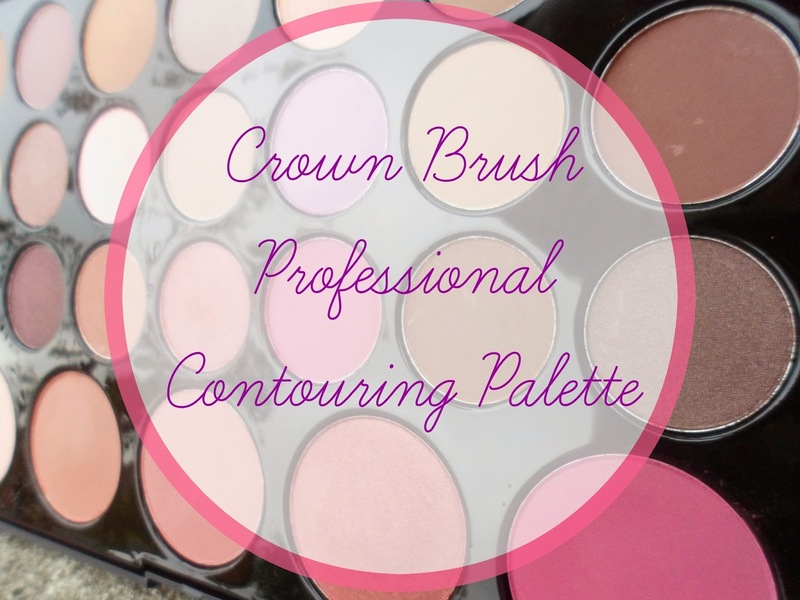 With both matte and shimmer shades to compliment and contour this versatile number from Crown Brush UK is a perfect addition to any make-up lovers collection whether just starting out or professionally. For just £19.99 I think this is a total steal and you can find out more and/or order it - here! Only £20? That's amazing! I'm so tempted to get this, all of the colours look so wearable, unlike some pallettes where there are tons of colours but only like, four that you'd ever actually wear. I love the look of the shimmery textures! 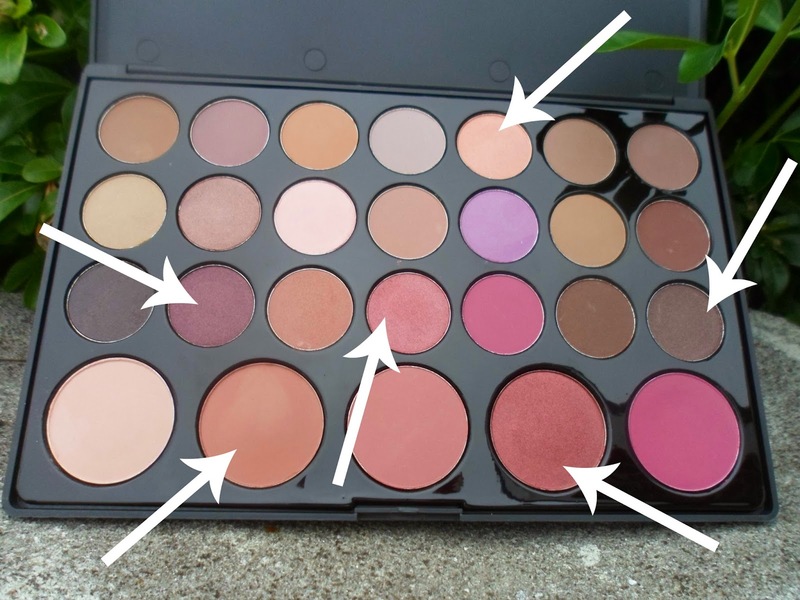 Really need to get myself a palette like this! I love the different shades of this palette. I am soooo obsessed with matte and shimmer shades together recently, and such a steal! So perfect for me, thanks for posting!